Whether in small or large round, whether classic conference or a team building of a special kind – at Villa Sorgenfrei we offer the right setting for your corporate event.. 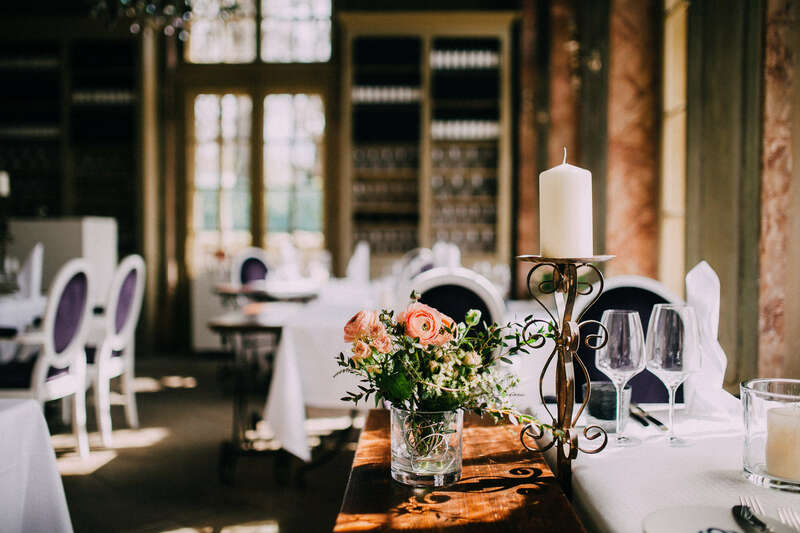 The restaurant Fester und Gartensaal currently houses the Atelier Sanssouci restaurant. 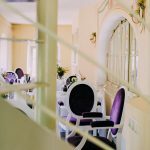 Its beautiful ballroom extends over two floors and impresses with floor to ceiling windows, a lead crystal chandelier and direct access to the lower pleasure garden. 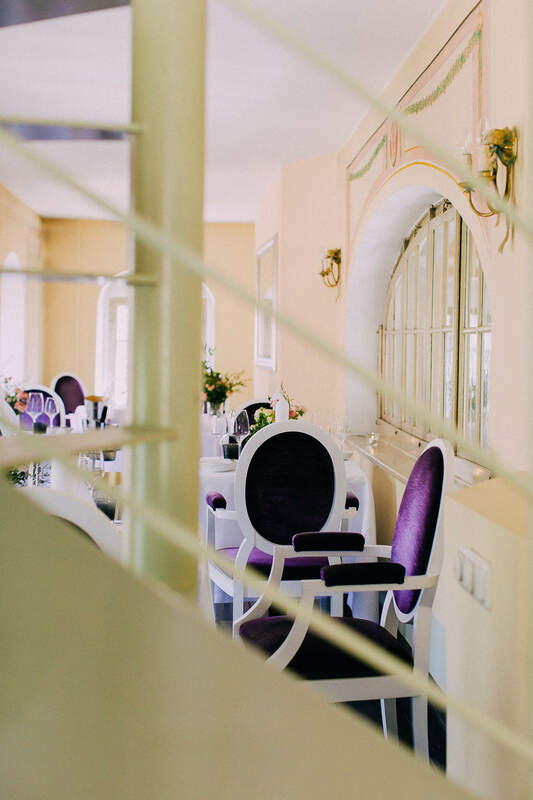 It can accommodate up to 50 people and is attractive through the attached terrace, especially in summer. Also in the restaurant building is the musician’s box. 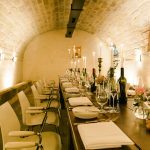 This is suitable for conference events for 6 to 8 people and convinces with its intimate atmosphere. 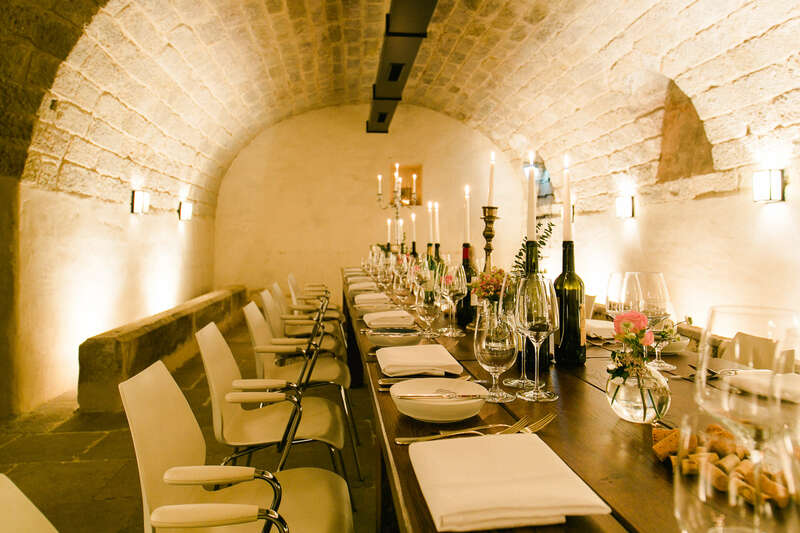 The 63 m² vaulted cellar can accommodate meetings for 25 to 30 people and lectures for up to 60 people. 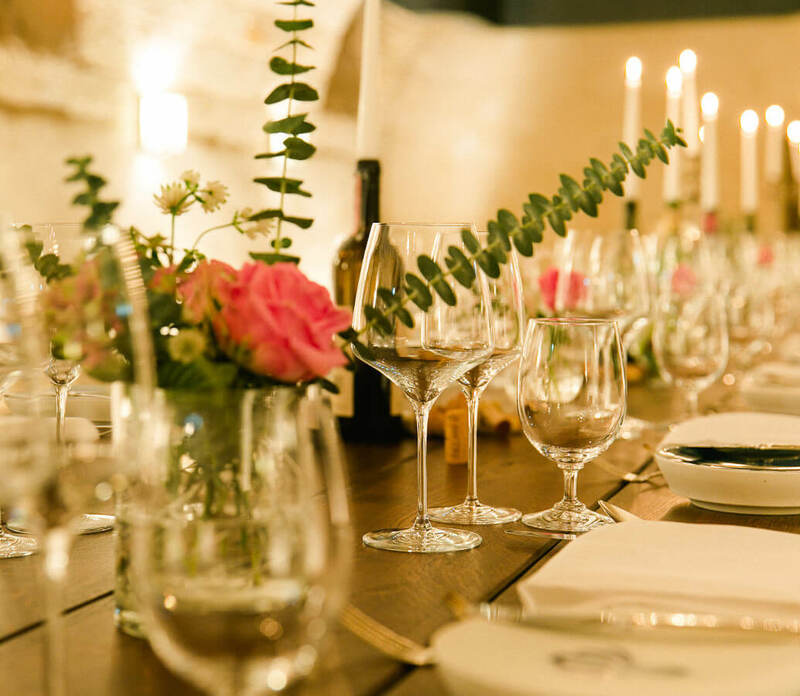 The historic wine cellar exudes a rustic flair with its old walls and is also ideal for evening events. The coach house is dated to the year 1788 and was the former press house with stables. 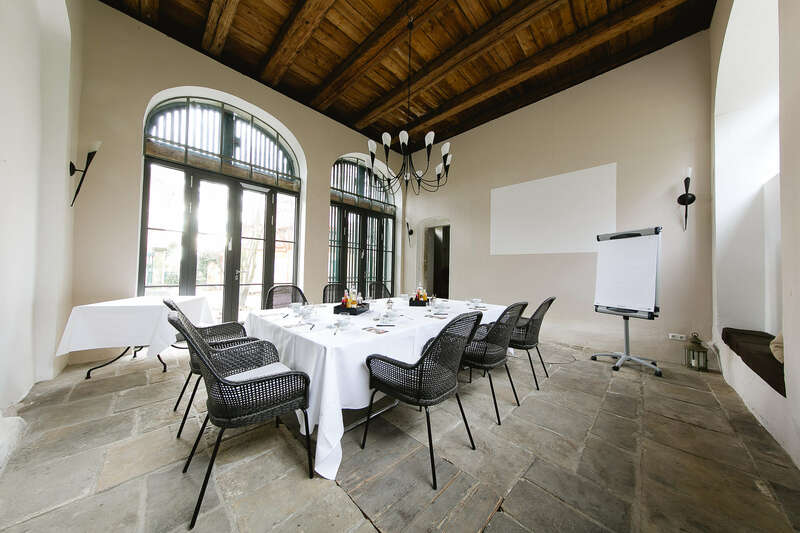 It boasts two high arched doors and is suitable for meetings for up to 24 people. 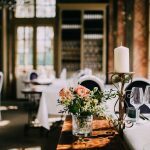 We look forward to making you a tailor-made offer for your conference or corporate event. Please use our booking link.